The winter in San Francisco is relatively mild compared to many other parts of the country, but we do experience our share of chilly weather! 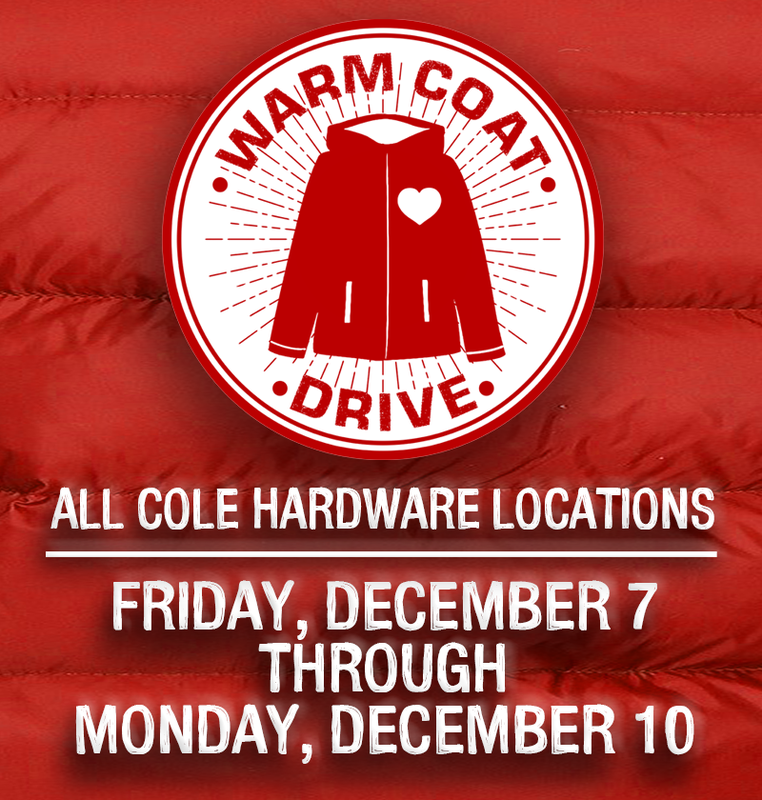 Since many of us will enjoy new winter coats and accessories during our cold months, we can use this opportunity to pass on gently worn coats we no longer need. St. Anthony Foundation, North Beach Citizens, and St. Paul’s Pantry for Hope, whose programs are a lifeline for those who are low income or homeless, will distribute your donations. Please consider cleaning out your closet and bringing us your warm coats. Clean, gently used hats, scarves, gloves, and mittens are also welcome!